Need help sorting out your vegetarian and vegan options? When you run a busy café, restaurant, or in-house kitchen, there are always a million things to do. 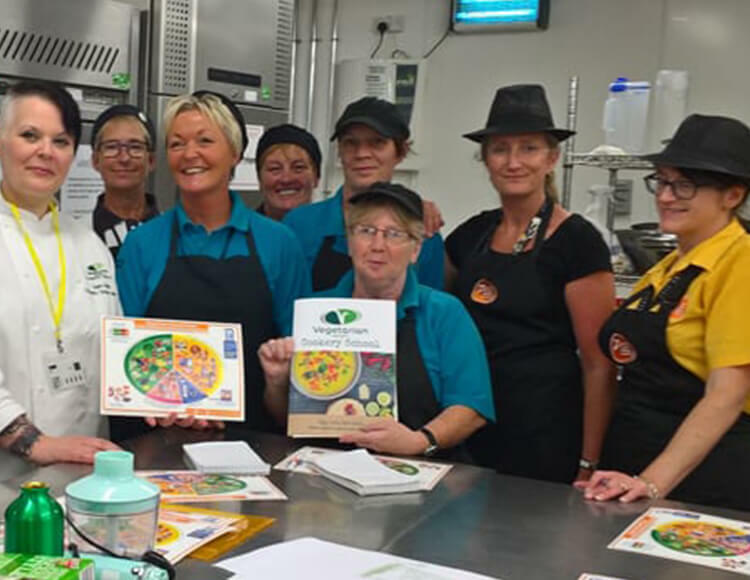 This is why the Vegetarian Society Cookery School’s new Veggie Training for Catering Staff is delivered to your team in your workplace.